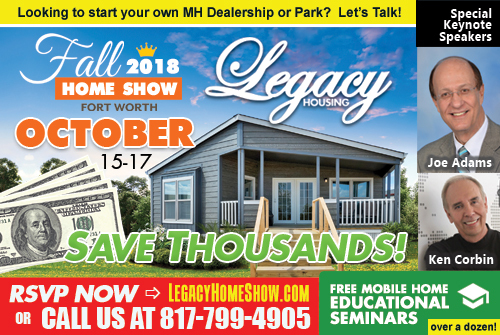 Fall MH Show. MHC Appeal Denied. Electrifying Price Hikes Threat. Yom. Rich, Famous+Hypocrisy. Schoolhouse Rock. Florence $. Family Owned. End Rigged.